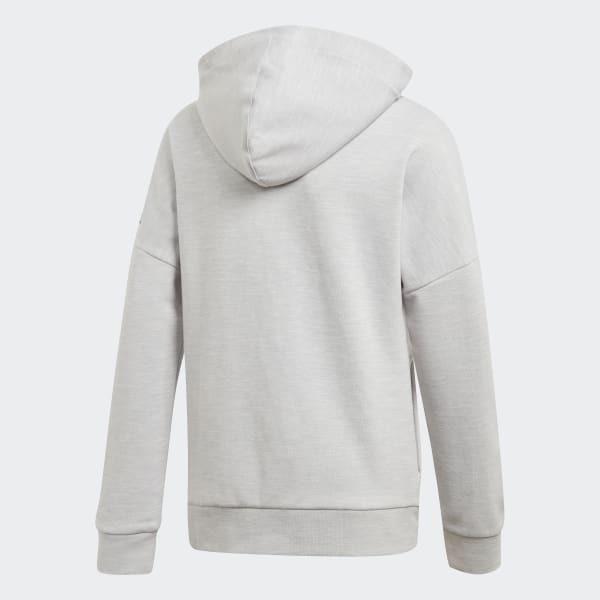 A soft hoodie built for everyday comfort. Add a layer as you head out the door. 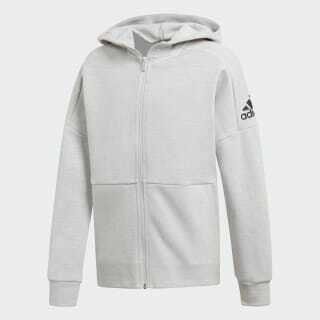 This full-zip hoodie is made of soft blended cotton and cut wide through the body for easy movement. A roomy lined hood keeps out the elements while zip pockets stow your phone, cards and keys.